Cliff Bleszinski announced via Twitter earlier today that Boss Key Productions has shut down. 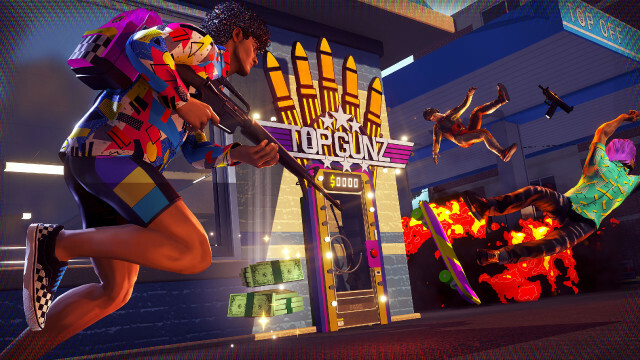 The closure comes just over a month after the Early Access launch of their Battle Royale game Radical Heights. Four years ago I set out to make a world class video game studio and I hired some of the best talent in the videogame industry. They worked tirelessly to produce quality products and, while we had our ups and downs, I’d like to think we had fun doing it. LawBreakers was a great game that unfortunately failed to gain traction, and, in a last ditch attempt we scrambled to do our take on the huge battle royale genre with Radical Heights which was well received, however, it was too little too late. It is unclear how long the servers will remain online for Radical Heights, but its very unlikely that any development on the title will continue in any form.